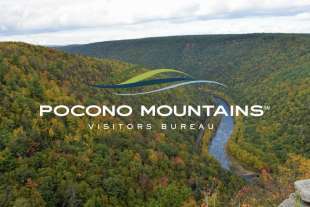 The Pocono Mountains is the perfect canvas to expand your corporate culture and build community. From scout badge programs to endurance races, the Pocono Mountains Region is the ultimate outdoor classroom for your next team building adventure. Learn more about yourself, your family and your colleagues. Contact the sales department to plan your adventure for groups of 10 or more. The following providers offer Team Building services, courses and facilitators.